Birds are characterised by feathers, toothless beaked jaws and the laying of hard-shelled eggs. They live worldwide and range in size from a bee hummingbird (2 in) to an Ostrich (9ft). Different species have evolved over time to adapt to aquatic environments, with others losing their ability to fly. 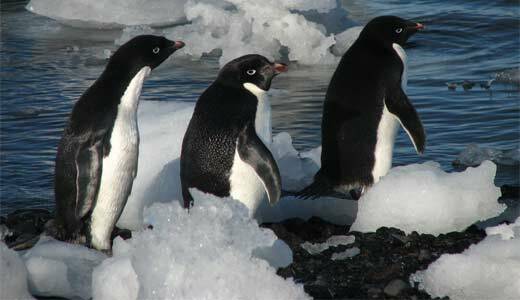 The Adélie Penguin lives along the coastline and the small islands of the Antarctic continent. It breeds in rocky, ice-free coastal areas. When the sea freezes in the winter, they travel north and forage in the open ocean. Warming of the air and ocean is causing a decline in the West Antarctic Peninsula colonies. 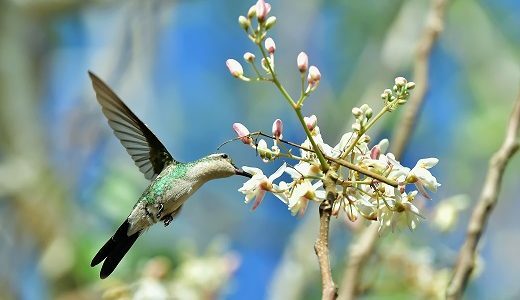 The Bee Hummingbird is the smallest bird in the world, so small in fact that it is often mistaken for an insect. 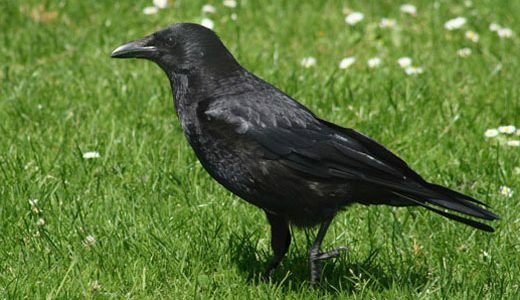 A group of crows is called a ‘murder’. 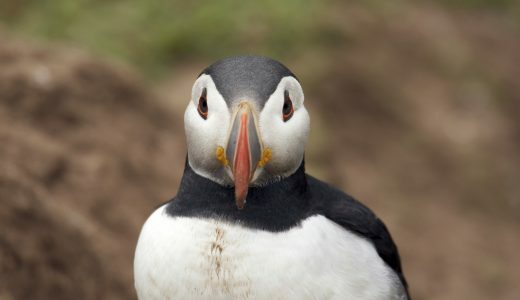 They are extremely intelligent birds, some have been observed using basic tools! Chickens feel empathy for each other. Researchers proved that domesticated hens show a clear physiological and behavioural response when their chicks are mildly distressed. A cuckoo chick’s call can be so loud and demanding when wanting food that it can persuade birds other than its foster parent to feed it. 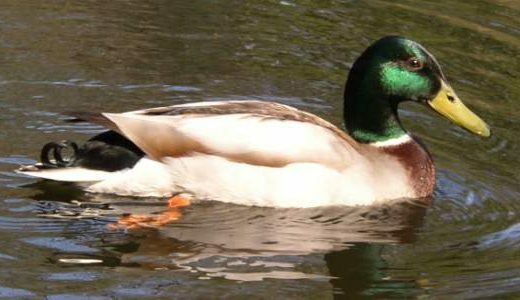 Duck feathers have evolved to be highly waterproof. Even when they dive underwater, their underlayer of downy feathers will remain dry.